Drive less… it’s easier than you think! 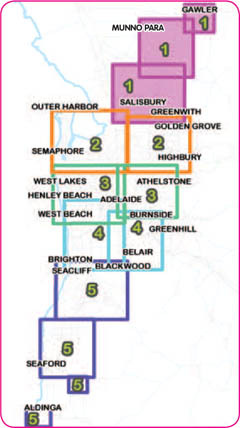 These hard copy Cycling and Walking Maps will assist you to make active travel choices in Adelaide’s metropolitan suburbs. 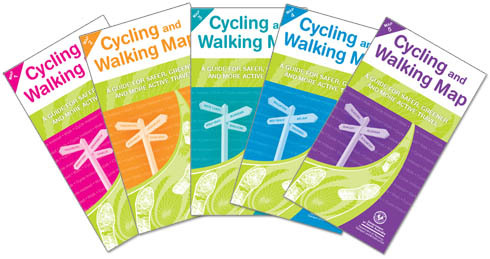 You can use the maps to plan safe walking or cycling routes to local shops, parks and services. The maps show bike lanes, local streets and shared use paths, as well as signalled intersections, pedestrian crossings and school crossings to help plan your cycling or walking trip. The maps include information so you can estimate approximate travel times.